For those who couldn't make it last Saturday because they went home for the Easter break, here are your Nat 1 trylights from the match against @esherrugby?? Richard Protherough’s men are currently four points clear of the drop whilst Cambridge are only two points above the relegation zone. 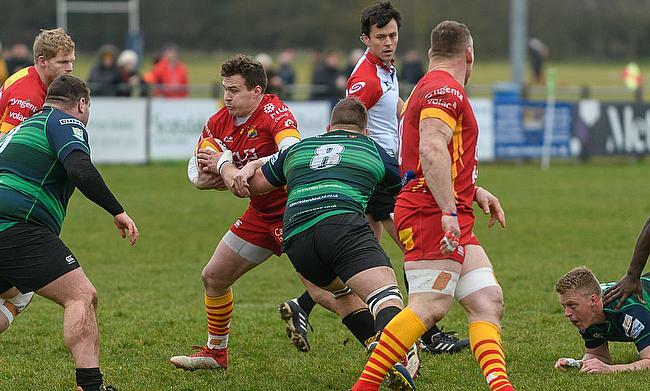 A spirited performance in defeat against Rosslyn Park last time out would have certainly encouraged Richie Williams and the Blood & Sand's Director of Rugby is calling for some strong home support this weekend as they aim to secure a crucial result. Cambridge clinched an excellent 29-15 win over Darlington Mowden Park in their last game on their own turf and a similar outcome on Saturday may well keep them in National One for a fourth consecutive season.